Our community welcomes golfers, from pros to beginners, at any of the established, beautiful golf courses. Take your pick or play them all. You will not be disappointed. 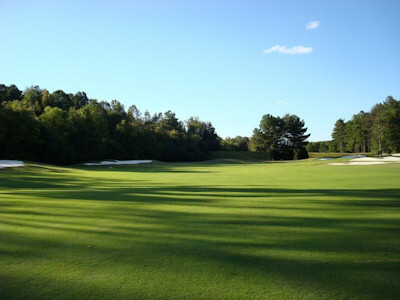 Join us on the course in Newnan!